Jason is an experienced GUE technical and cave photographer who rarely goes diving without his camera. With over 20 years of diving experience under his belt, Jason’s work has been published in magazines across the globe. Here in the UK, he’s a regular contributor to Scuba Diver magazine. He takes great pride in capturing eye-catching images in some of the most-challenging environments – whether it’s cold, green water or deep inside a cave, Jason is determined to get the shot. 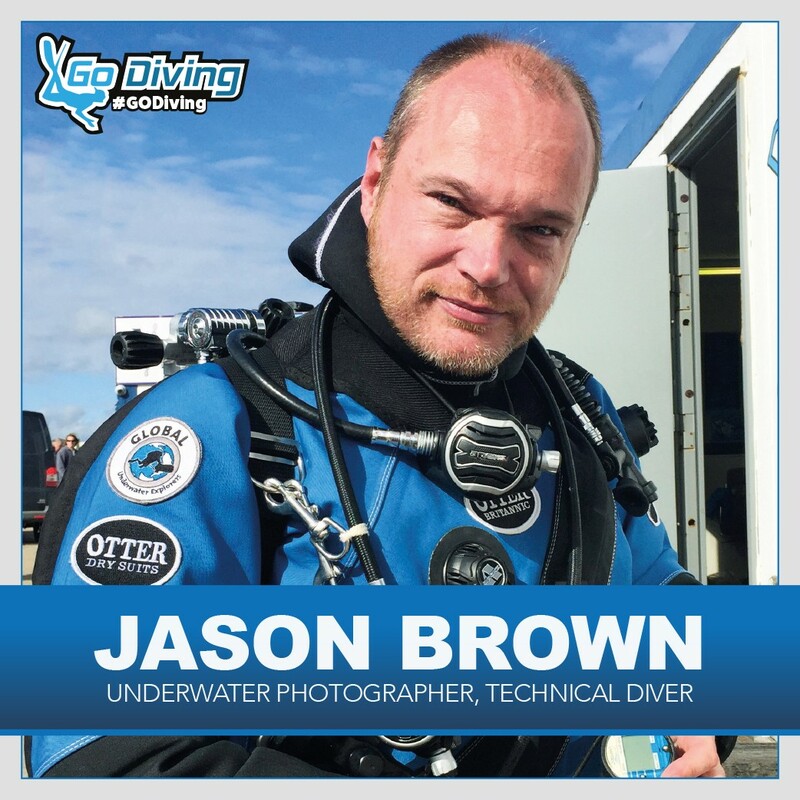 When Jason isn’t taking photos underwater, he is actively involved in organising such great events as Eurotek, Cave Camp Mexico and TEKCamp. Why should you visit the GO Diving Show?